I've been a slacker lately. I just haven't felt like posting. Rather than push it and force myself to do a post, I just... didn't post. So I've got a boring post for you today hahaha Well, not really, but it's not a high-profile nail polish or an in-demand product. 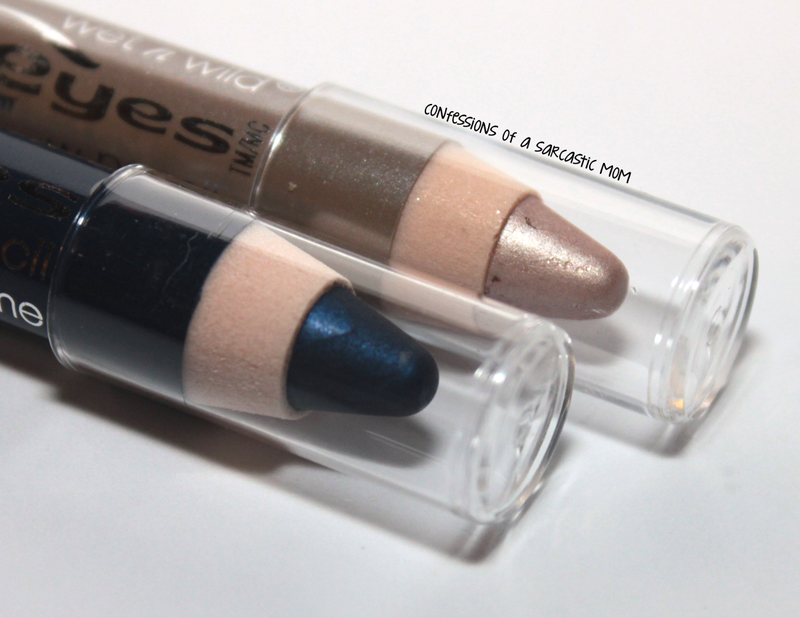 It is one of my favorite products - eye shadow pencils! 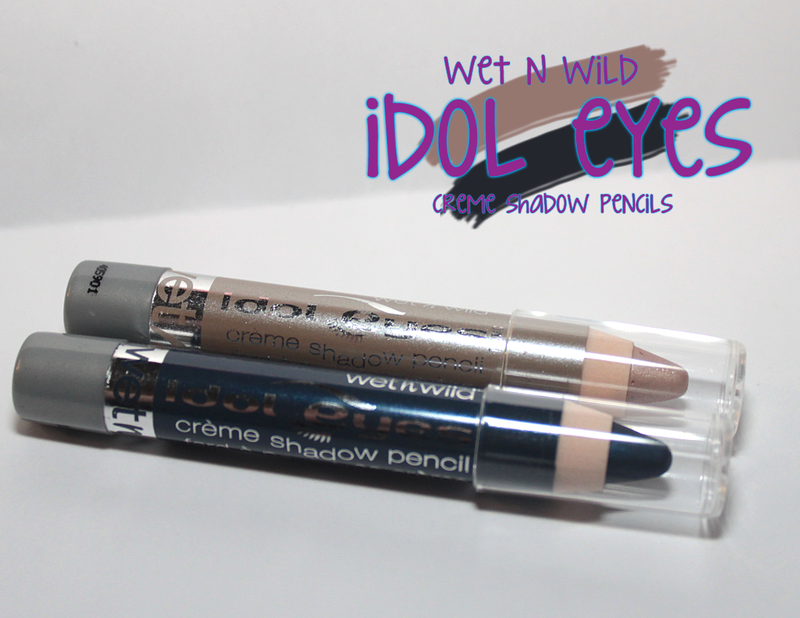 These are my first Idol Eyes Creme Shadow Pencils from Wet n Wild, and I have to say they are smooth and easy to maneuver. 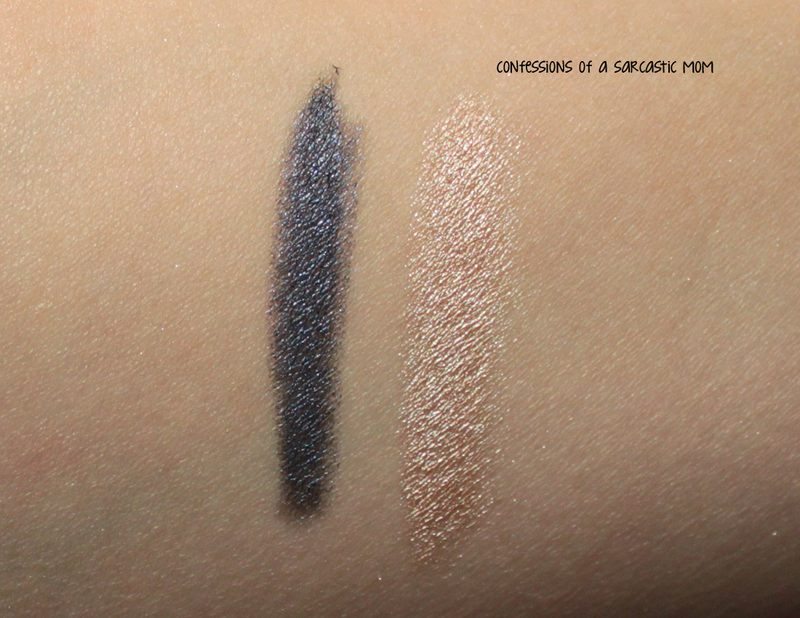 Physically, they are shorter and stubbier than traditional eye shadow pencils, but that doesn't affect anything. 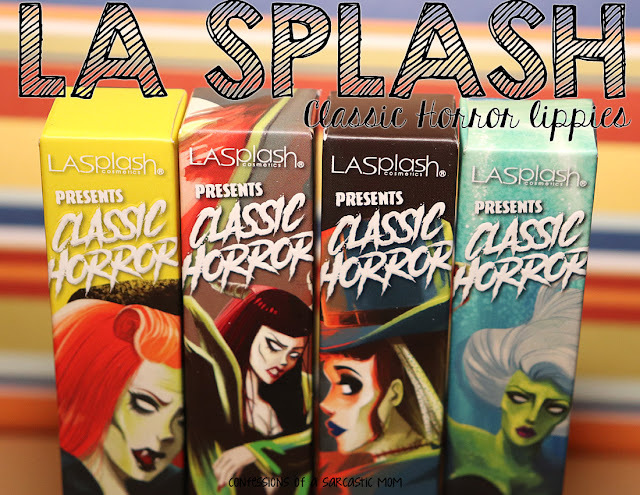 The formula is so smooth on these, they glide so gently across the skin. They don't bunch or pull or tear - and that's a big problem I had with some of the Sephora eye shadow pencils. They had a habit of pulling on the skin and dragging it away. I don't know if maybe they were a little dry? I was spoiled by my first set of Sephora pencils, and thought they were all alike.